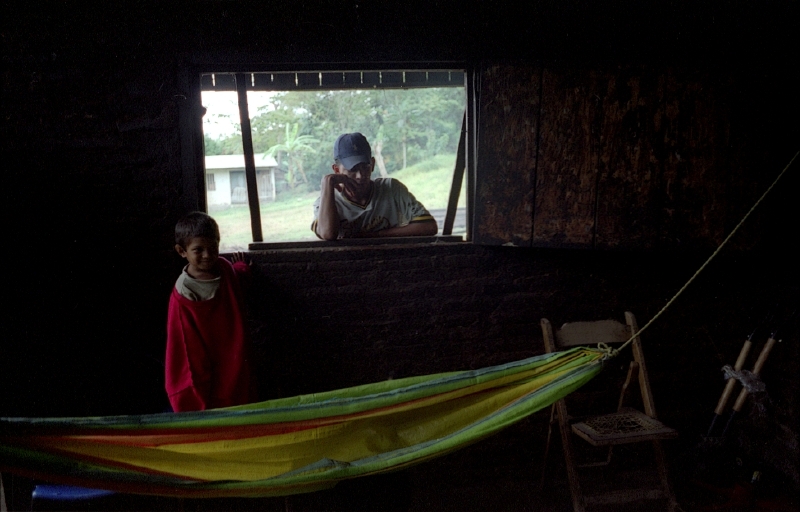 Home / Comunidad Indigena | Community living in Matagalpa, Nicaragua. 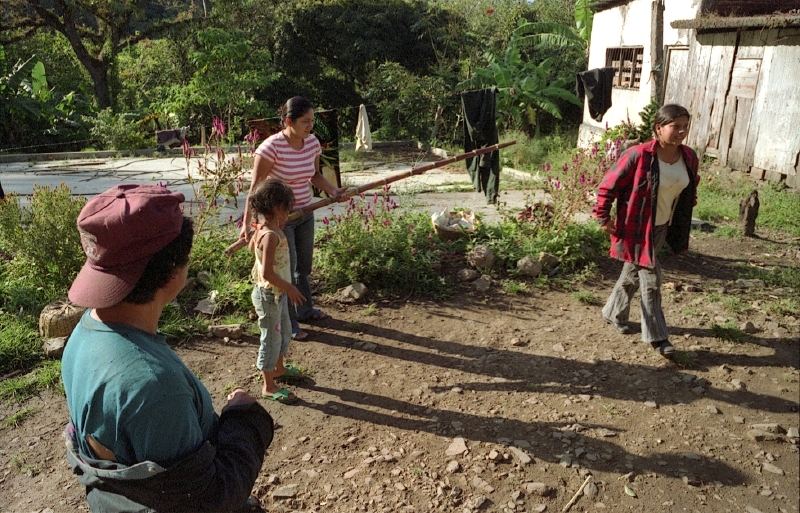 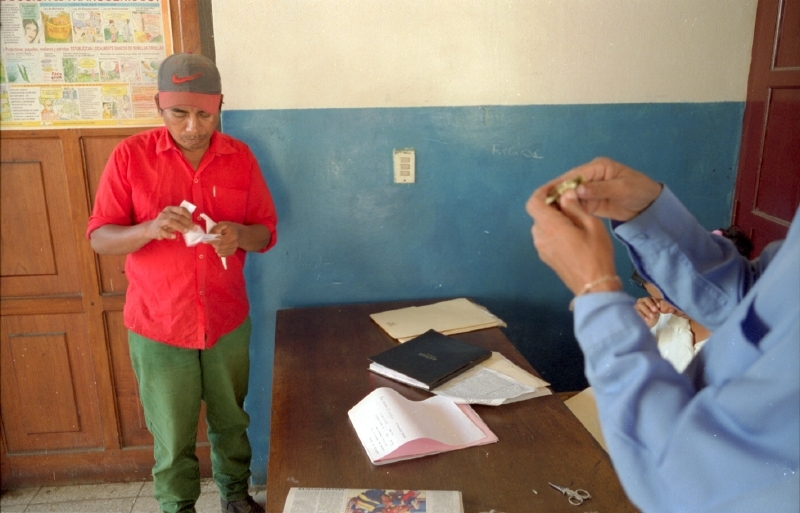 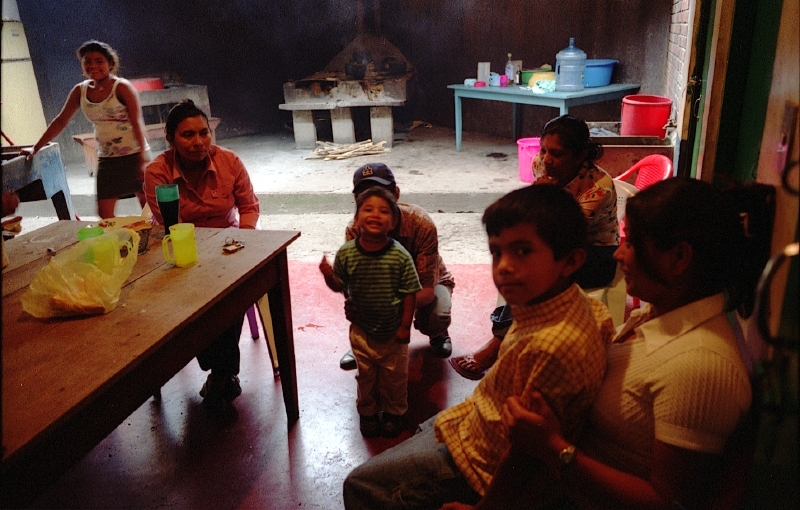 Comunidad Indigena | Community living in Matagalpa, Nicaragua. 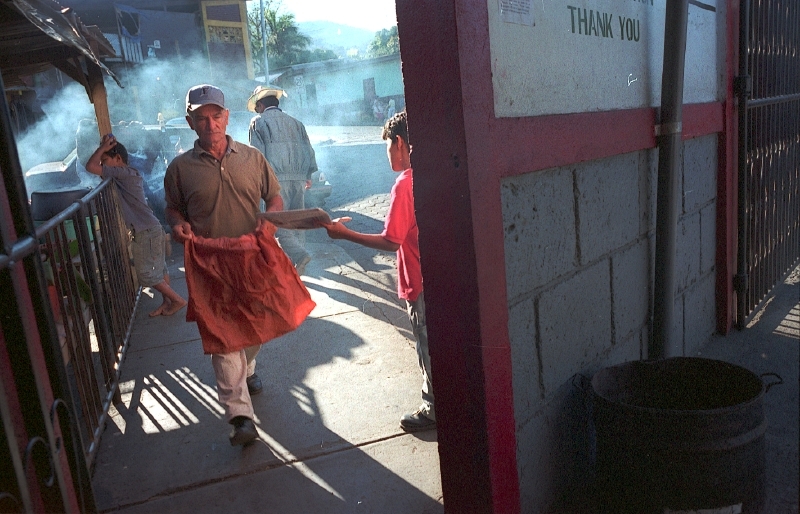 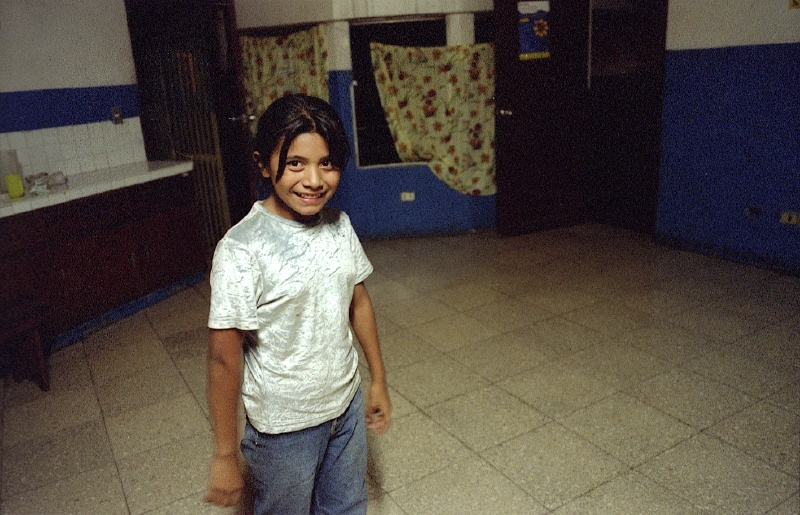 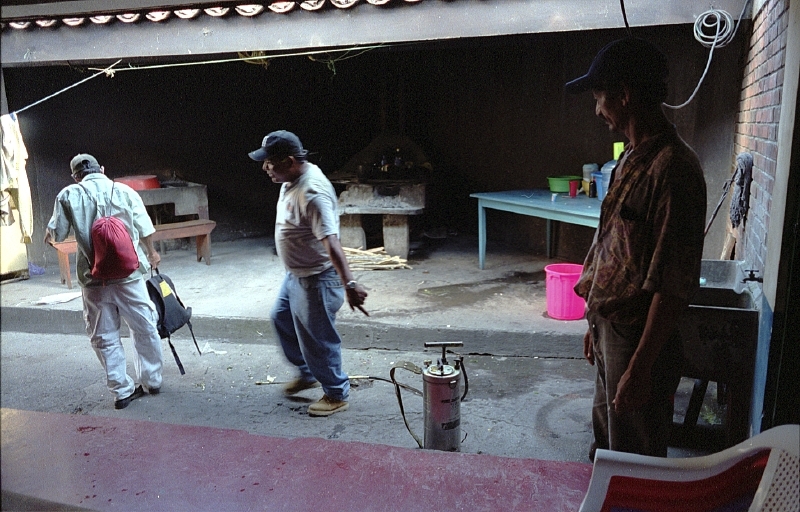 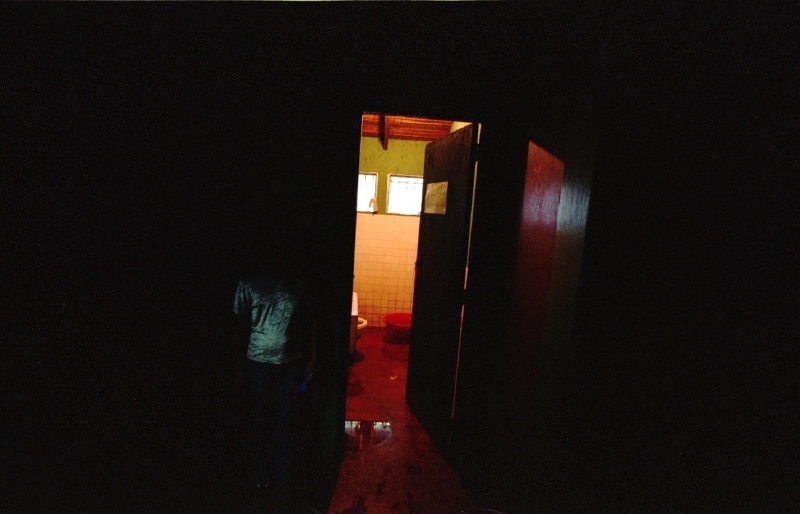 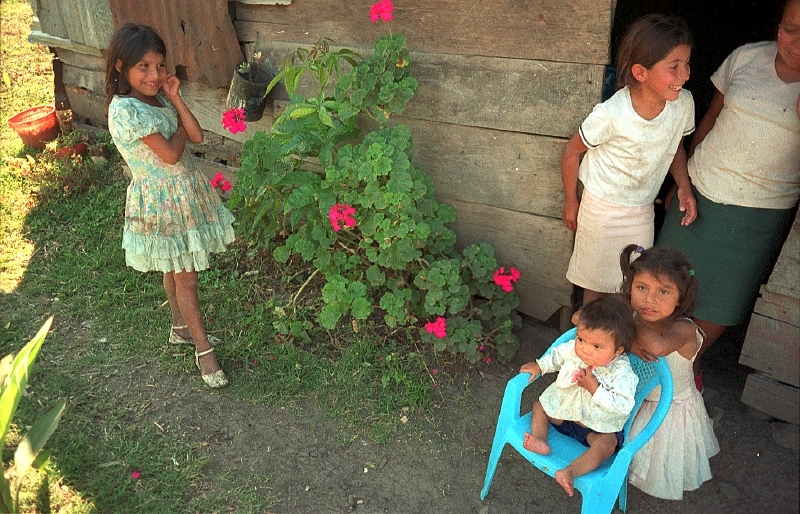 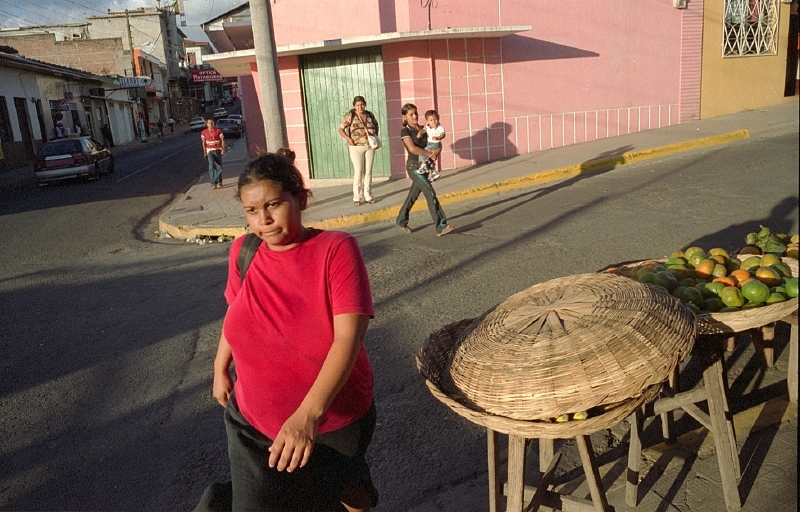 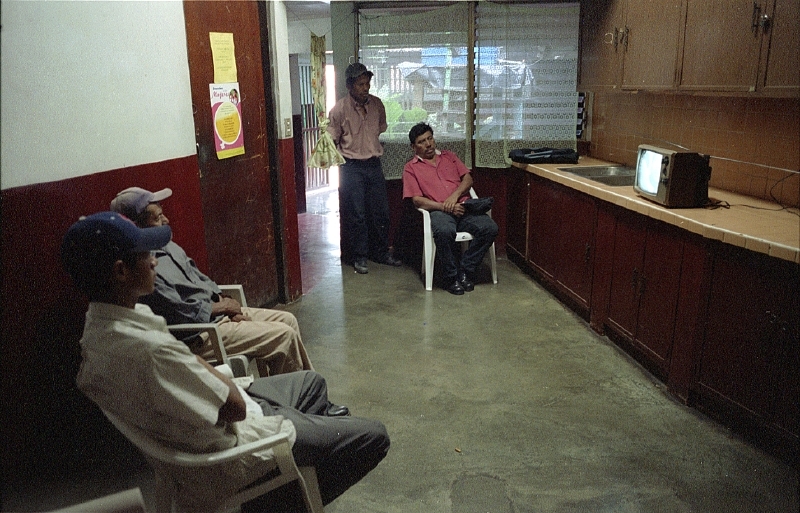 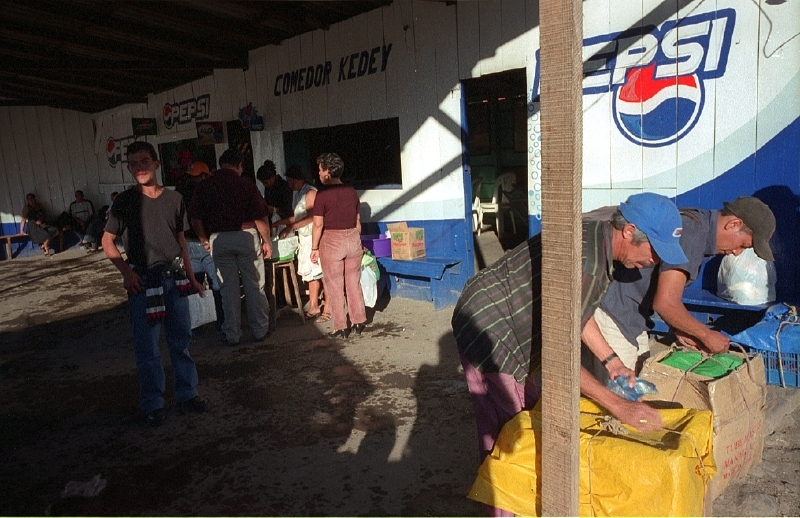 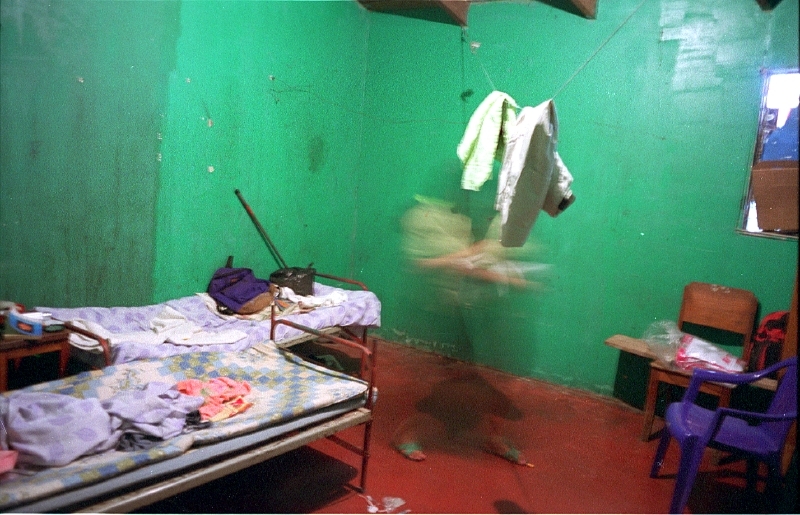 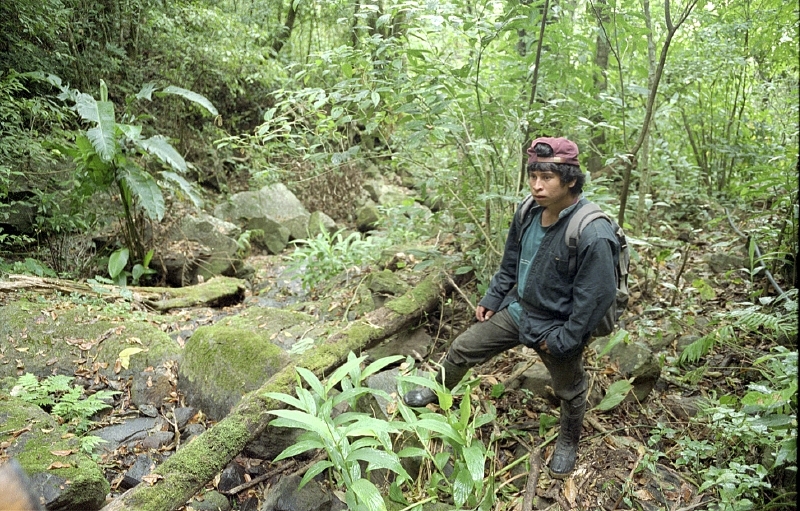 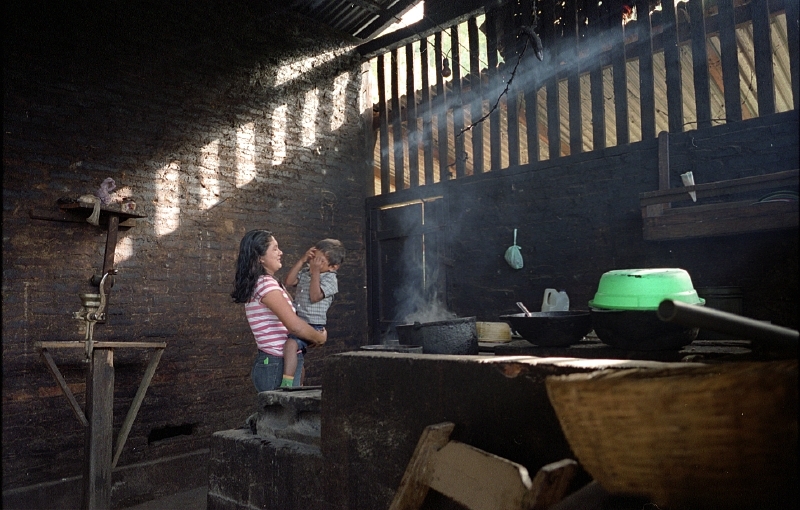 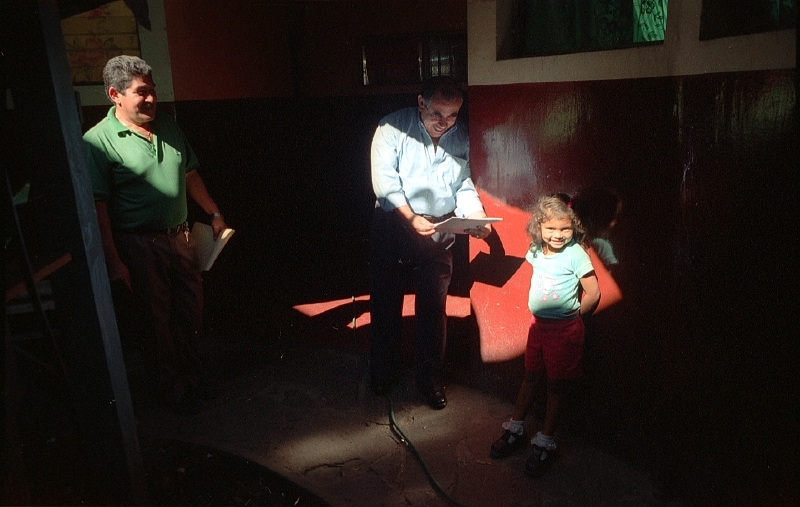 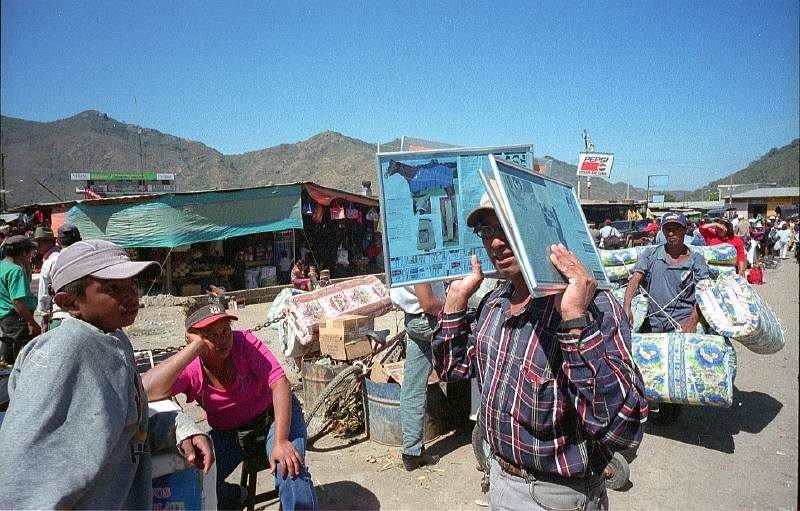 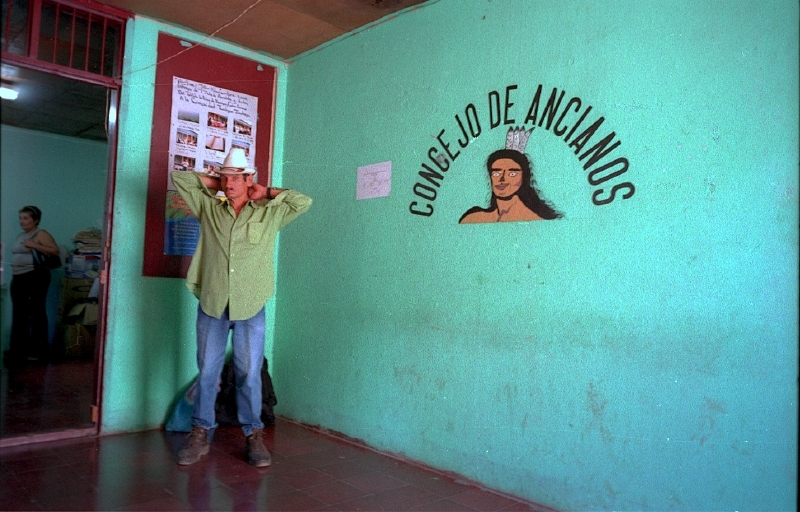 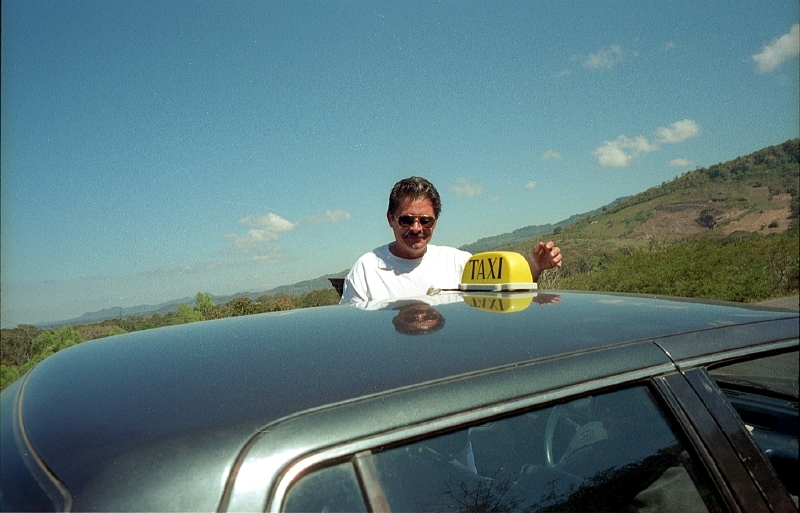 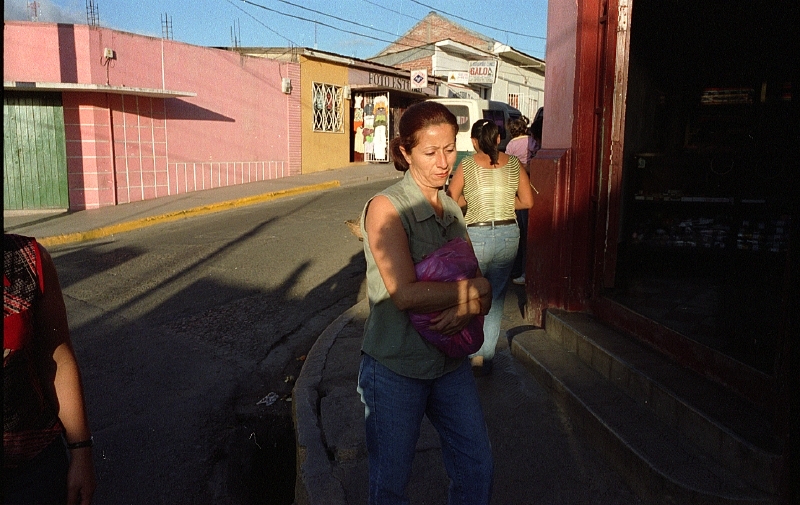 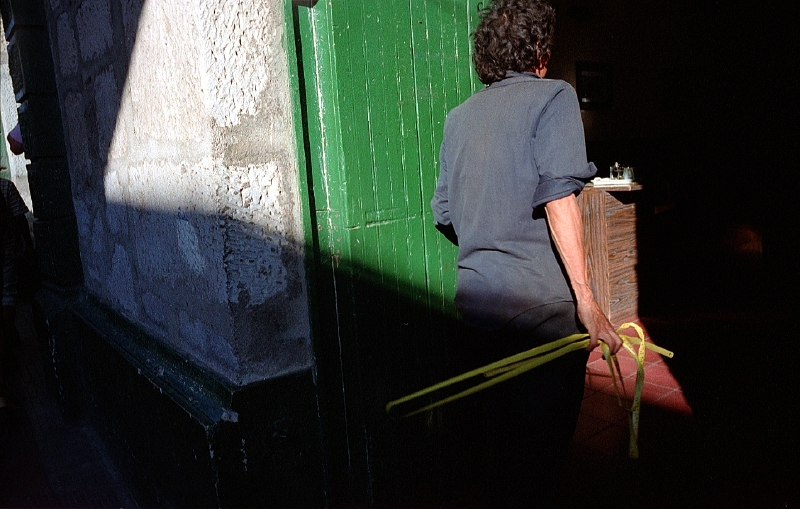 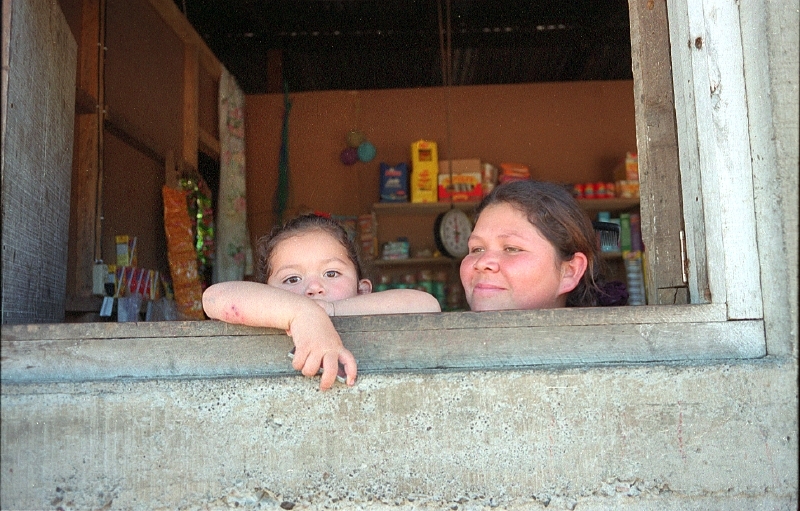 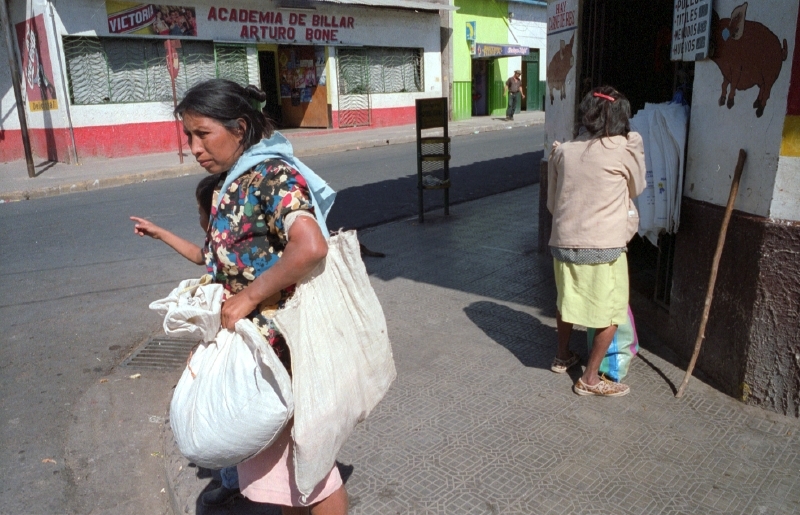 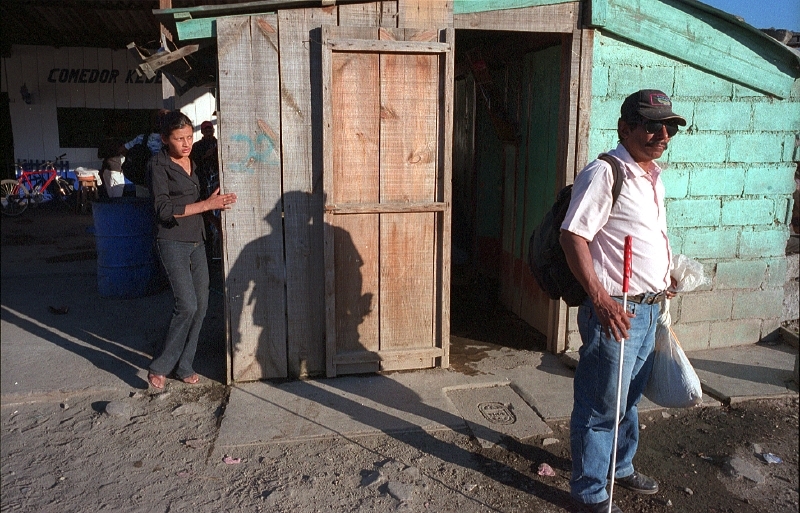 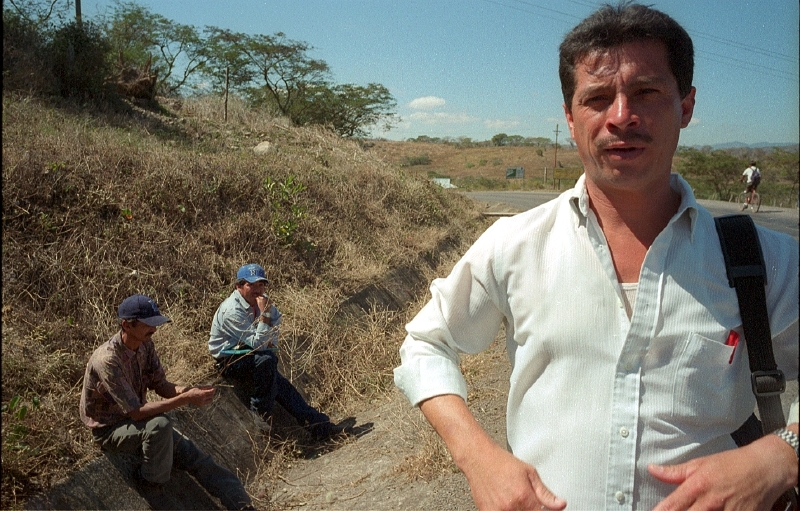 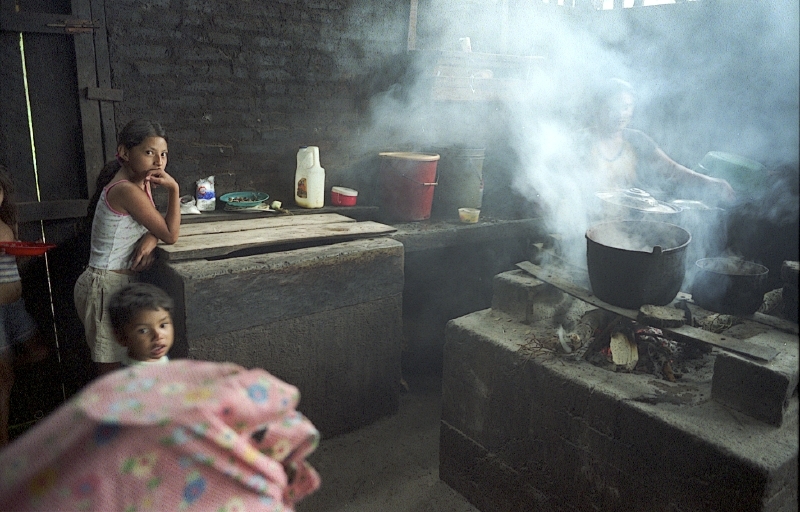 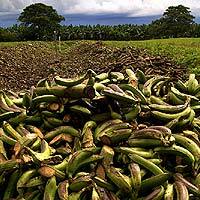 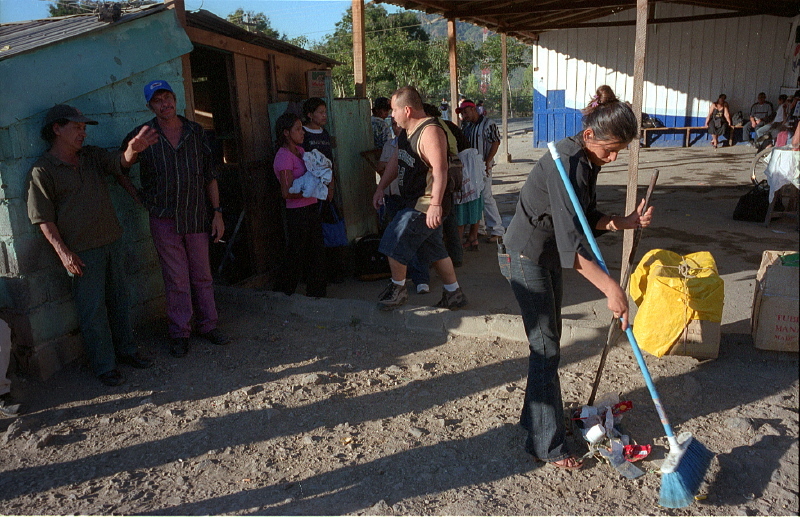 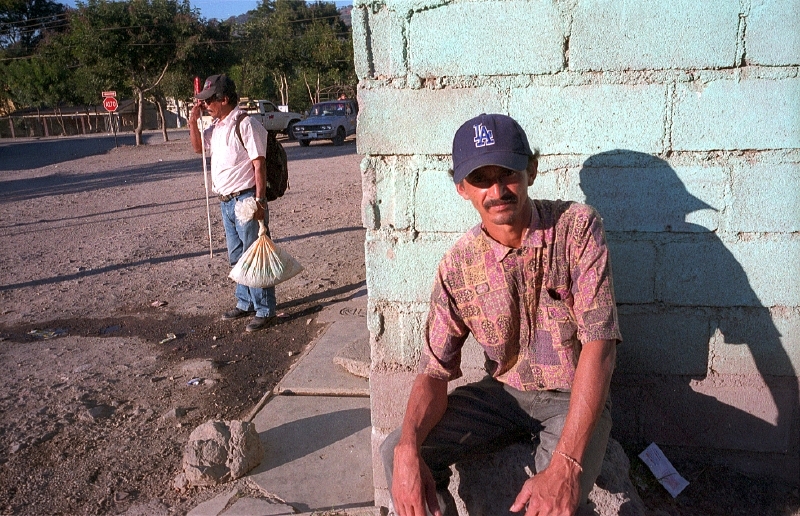 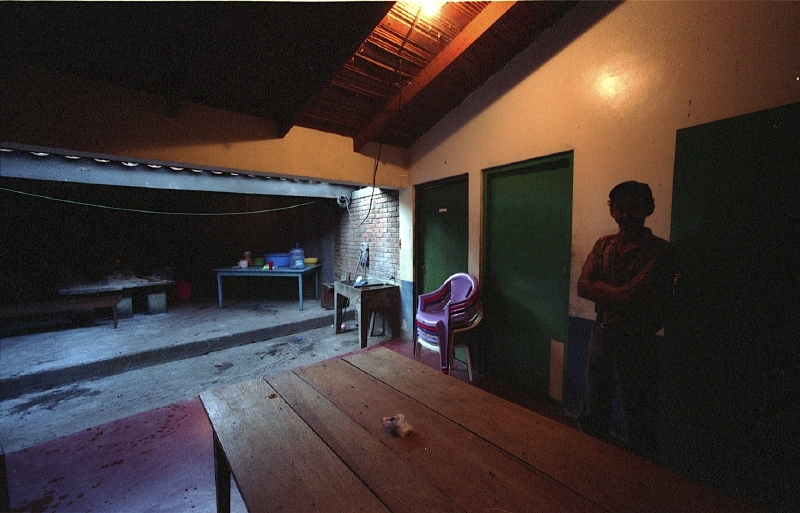 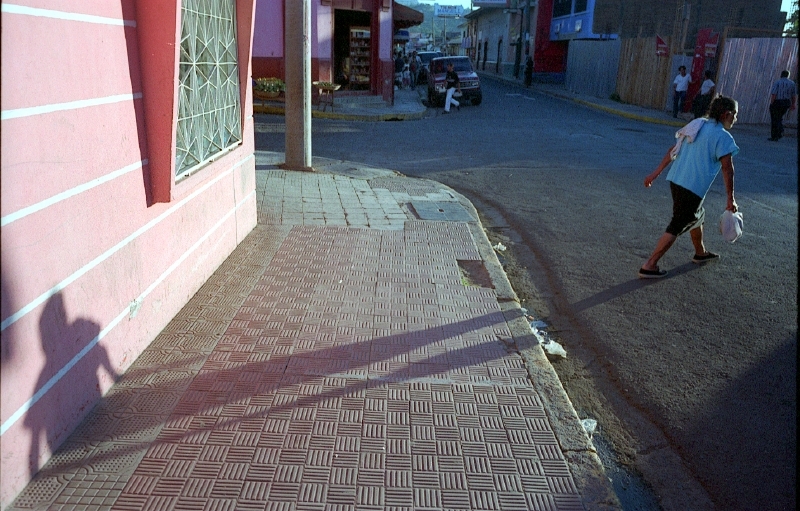 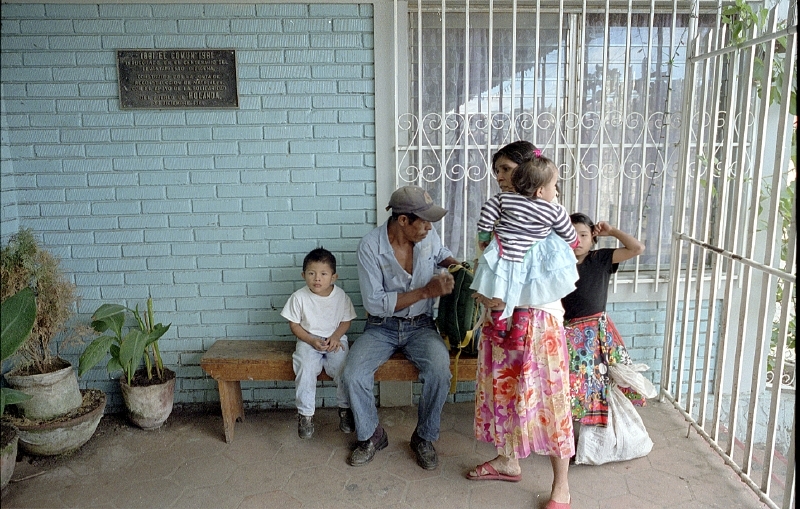 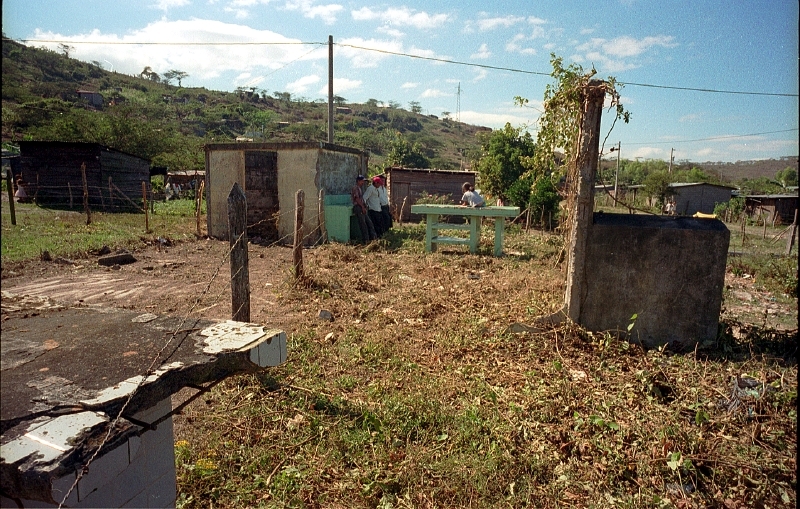 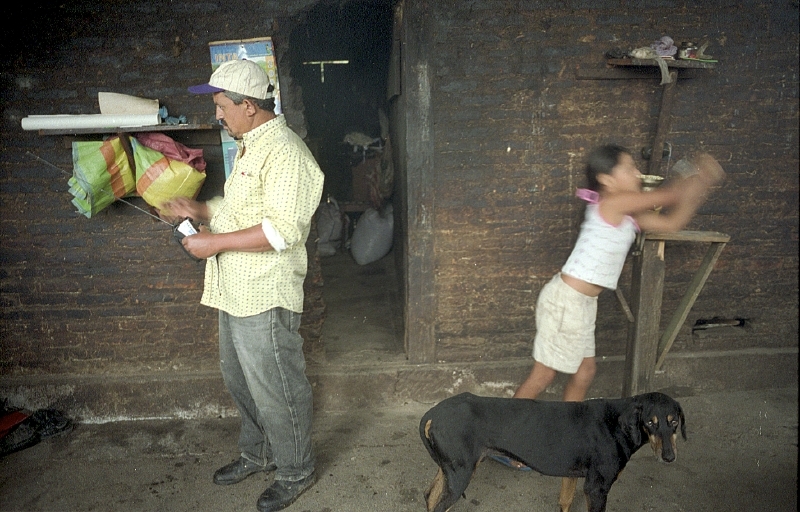 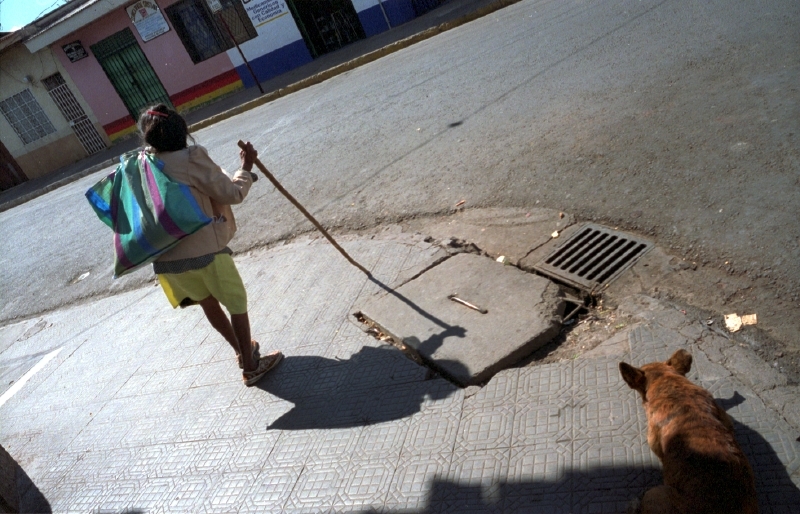 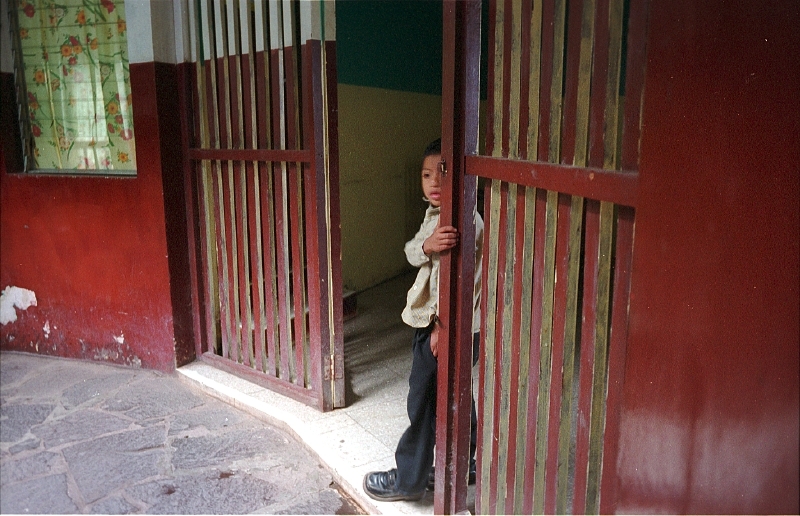 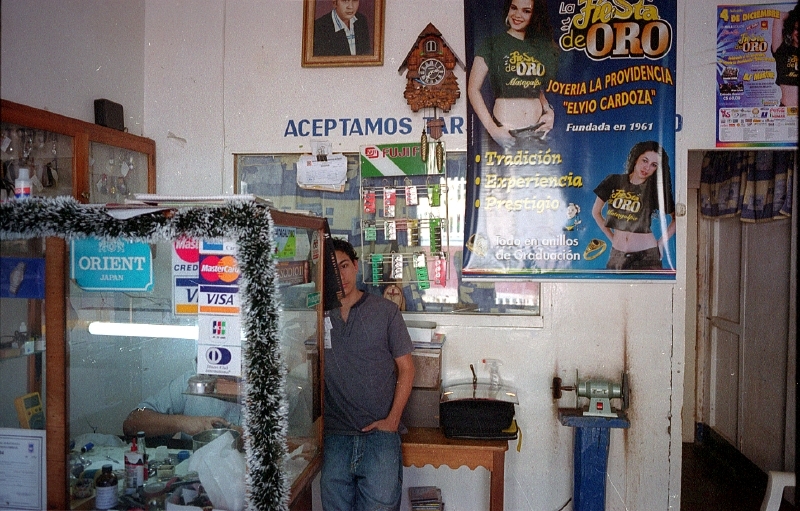 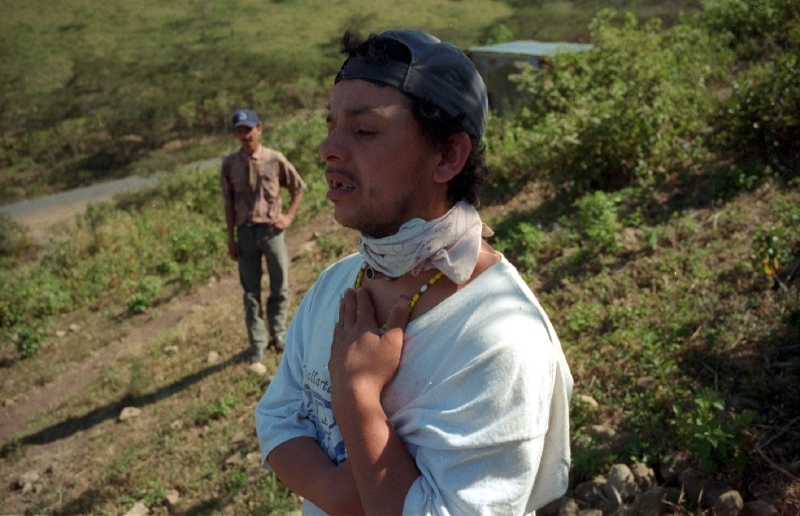 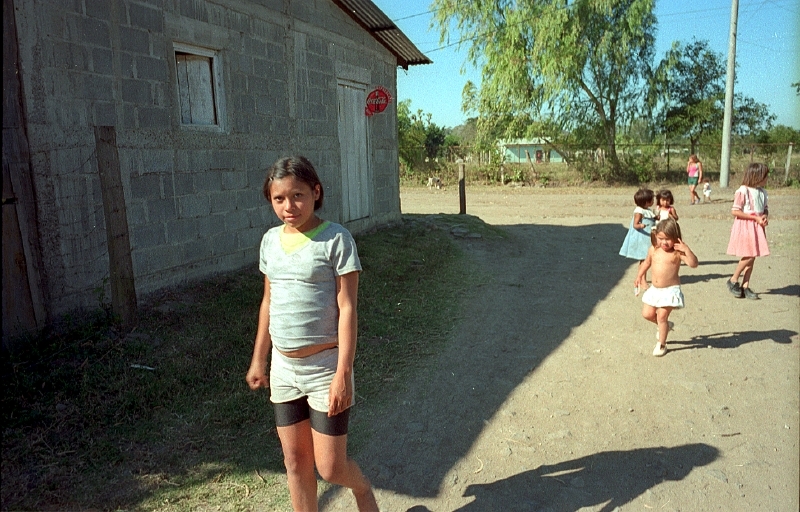 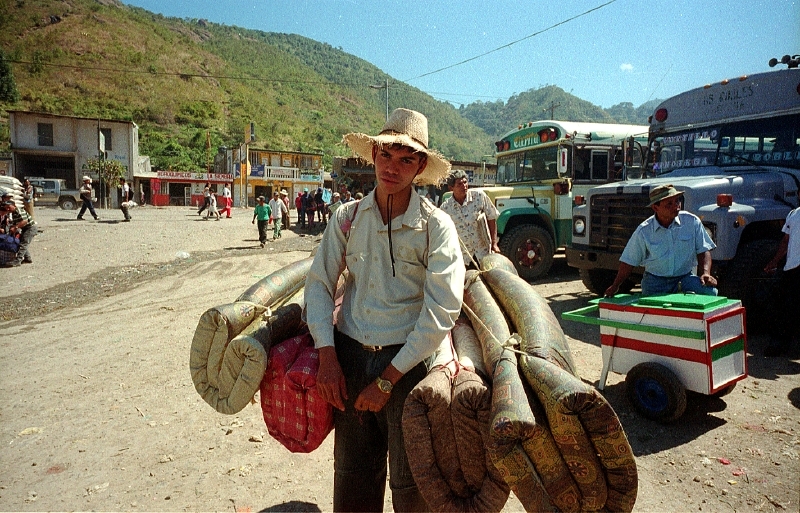 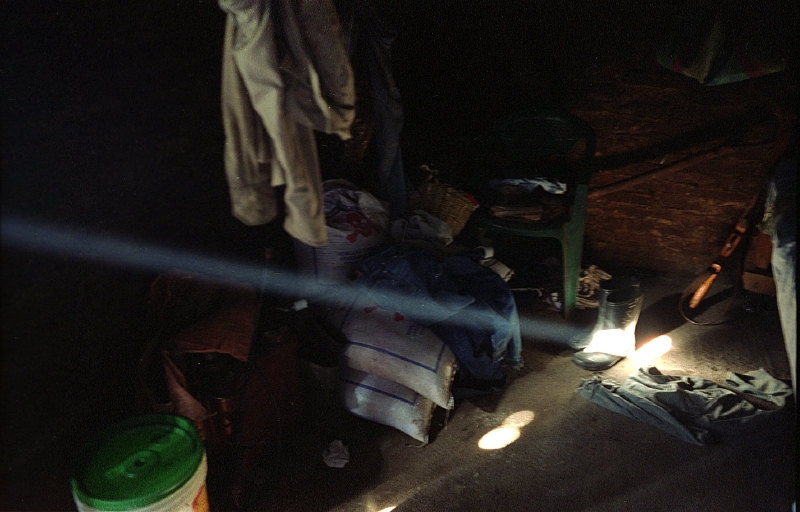 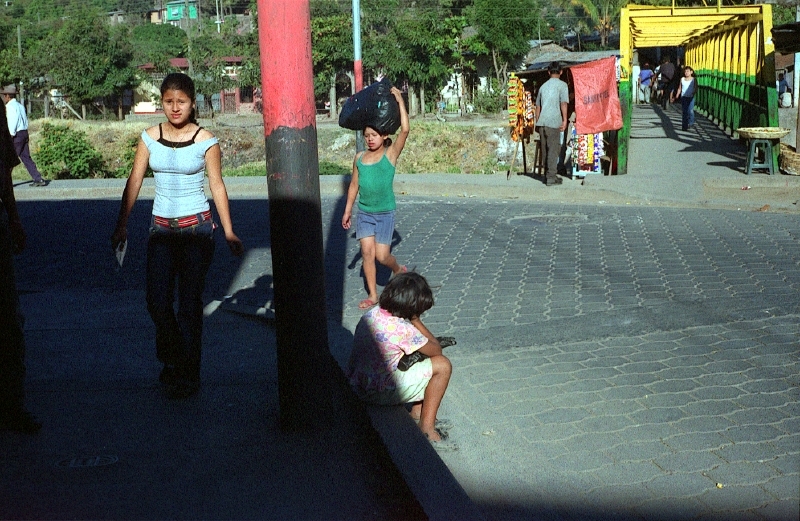 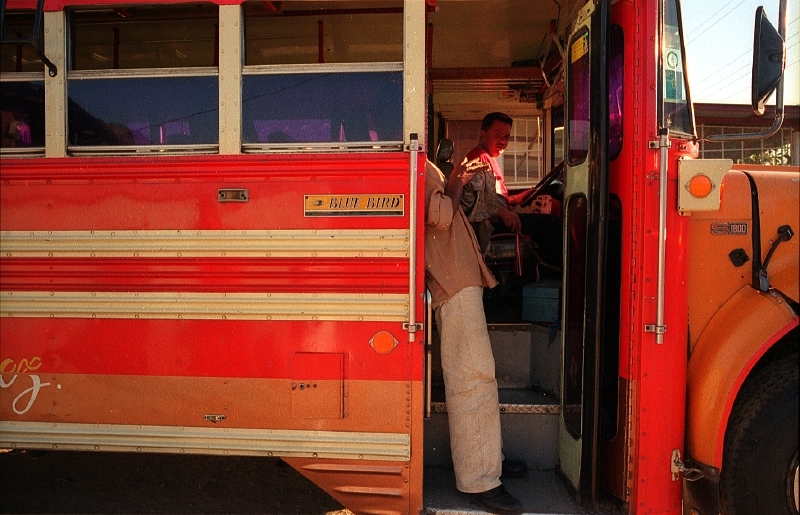 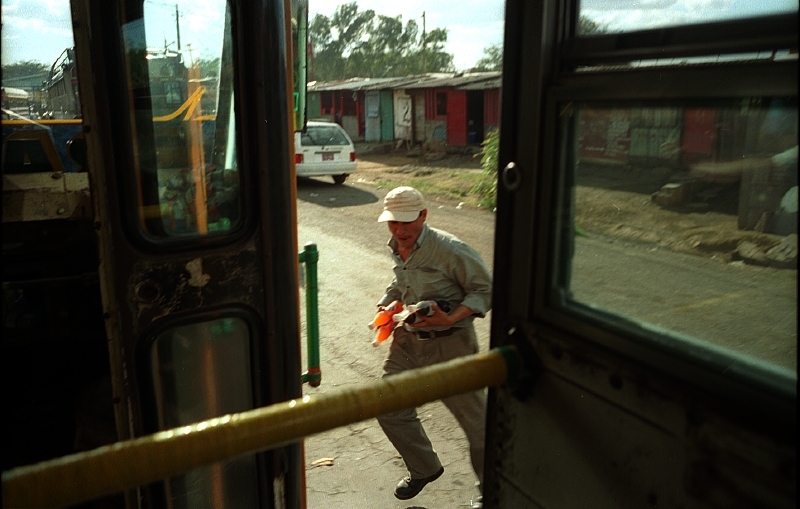 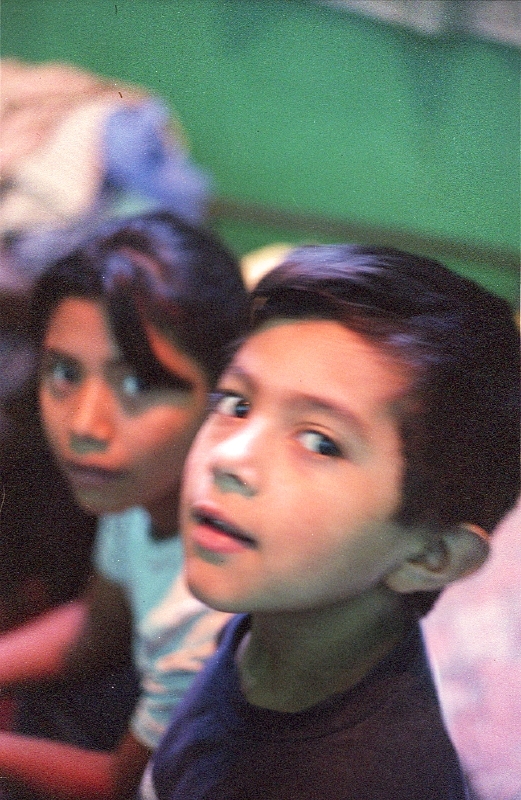 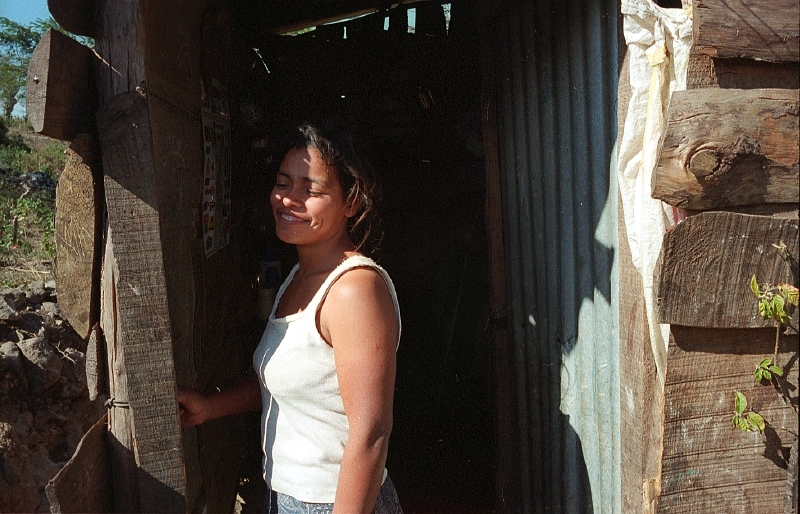 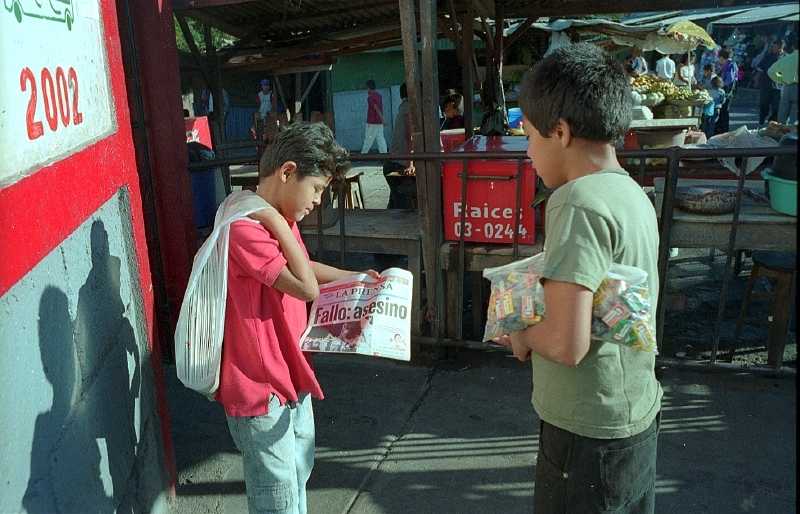 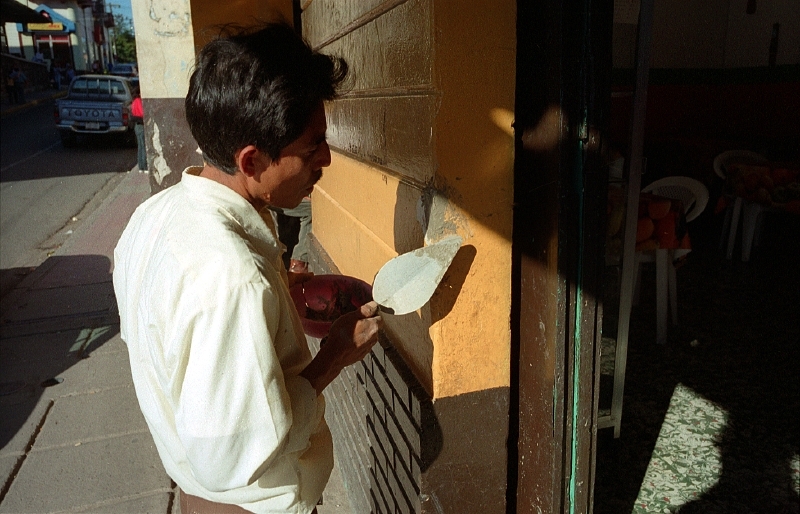 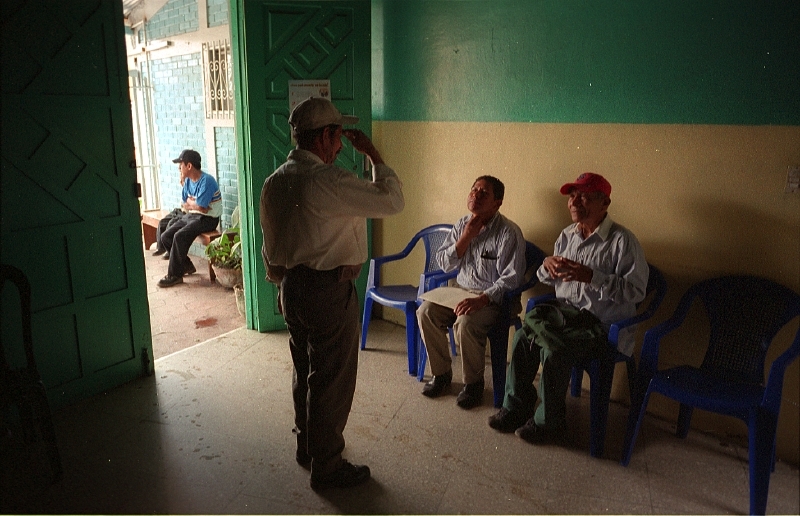 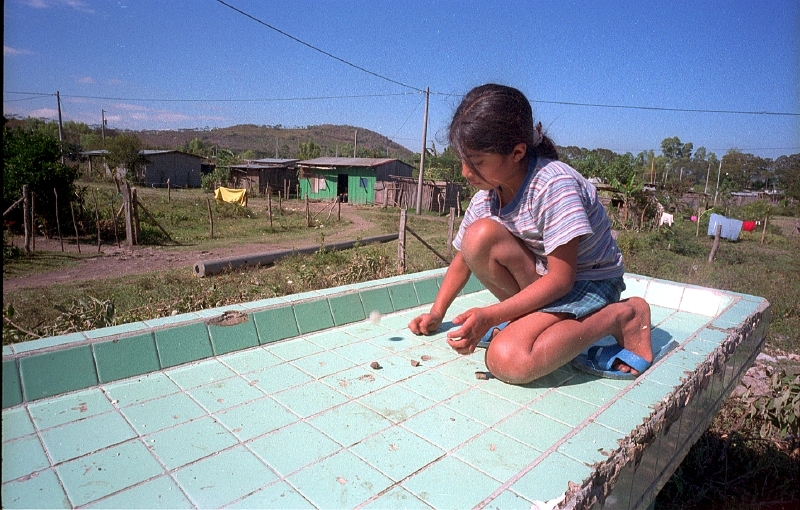 Photographs taked in 2003, documenting a Natives Community living in Matagalpa, Nicaragua.